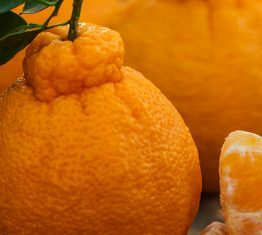 Valleyfresh plays a pivotal role in the export of produce from the world’s premier citrus growing regions. 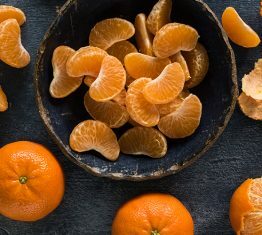 Australian Citrus – Citrus is one Australia’s most important fruit exports, Valleyfresh sources a wide range of citrus varieties throughout Australia. 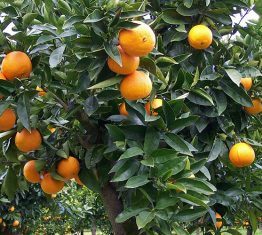 New Zealand Citrus – Valleyfresh collaborates with JRP citrus pack-house in Gisborne, who strive to produce the best quality lemons for export. We also export New Zealand Washington navels. 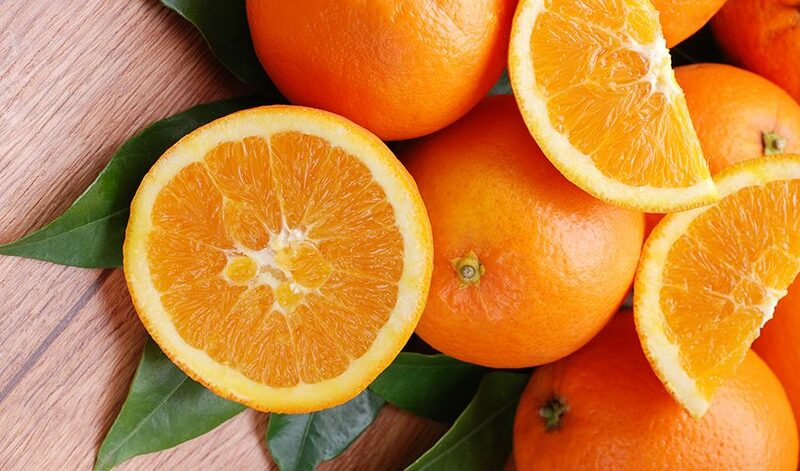 South African Citrus – Citrus forms the Biggest Commodity in South Africa with production throughout South Africa. US Citrus – Our US citrus is sourced from Californian growers. Valleyfresh imports a variety of oranges and mandarins. The tables below show the seasonal availability of our Citrus range produced within and exported from the Australian Market. The tables below show the seasonal availability of our Citrus range produced within and exported from the New Zealand Market. 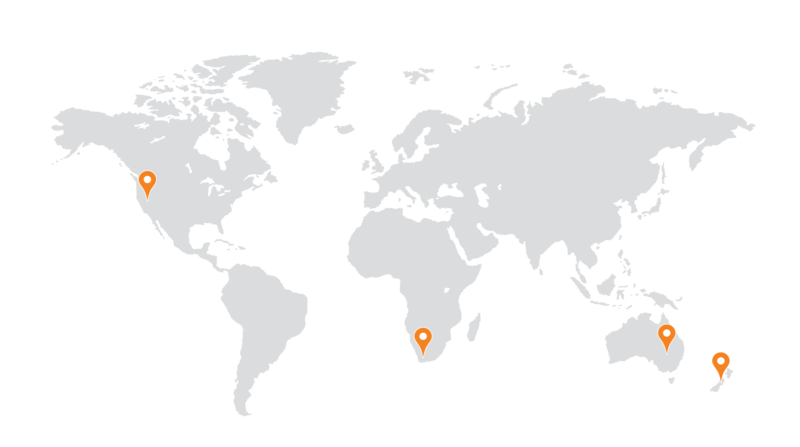 The tables below show the seasonal availability of our Citrus range produced within and exported from the South African Market. The tables below show the seasonal availability of our Citrus range produced within and exported from the US Market.